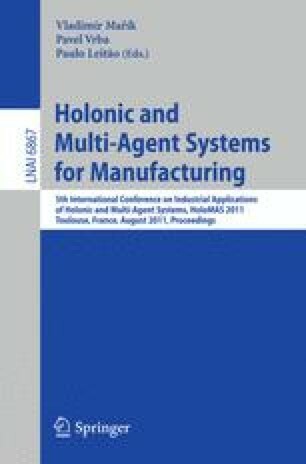 The paper describes industrial application of multi-agent systems for real time resource allocation, scheduling, optimization and controlling in transportation, manufacturing and other applications. Multi-agent technology for adaptive scheduling and functionality of industrial multi-agent solution for transportation and manufacturing is presented. Future vision of new generation of network-centric multi-agent systems is given. Industrial experience and key learnings of practical applications are discussed.